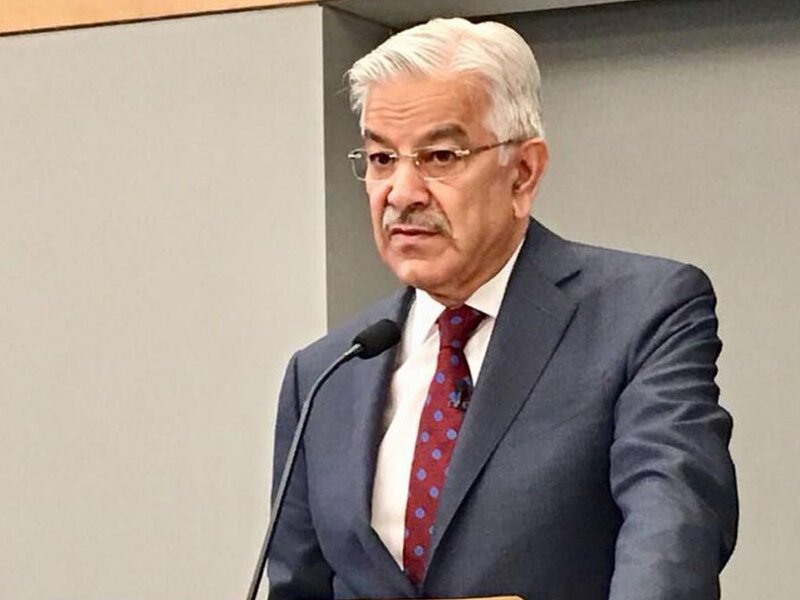 ISLAMABAD: Khawaja Asif on Wednesday questioned the election of members, chairman and deputy chairman of Senate after Pakistan Tehreek-e-Insaf (PTI) disclosed the names of its provincial lawmakers for ‘selling votes’. He also called the whole process of Senate polls ‘void ab initio’. Earlier in the day, Imran Khan named and shamed the party’s lawmakers alleged of involvement in horse-trading during the 2018 Senate election. The PTI chief also announced to move NAB against all 20 legislators. “Our recommendations were ignored when we tried to get Parliamentary electoral reforms for Senate. The prime minister says that Senate elections were rigged and money was used but didn’t he know that before,” added Imran. PTI’s senator Chaudhry Sarwar has also criticised the process of elections in the upper house of Parliament in past.